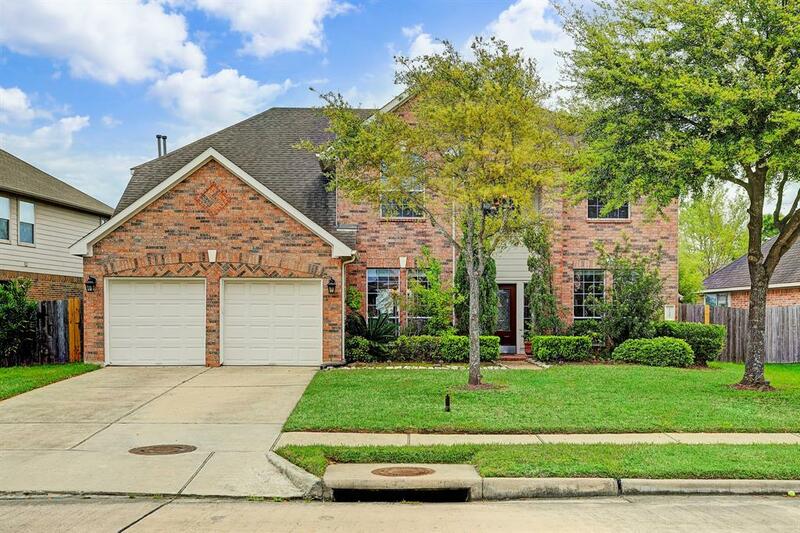 Gorgeous 2 story 4/3.5/2 situated on a water view lot in the highly desired community of Shadow Creek Ranch. 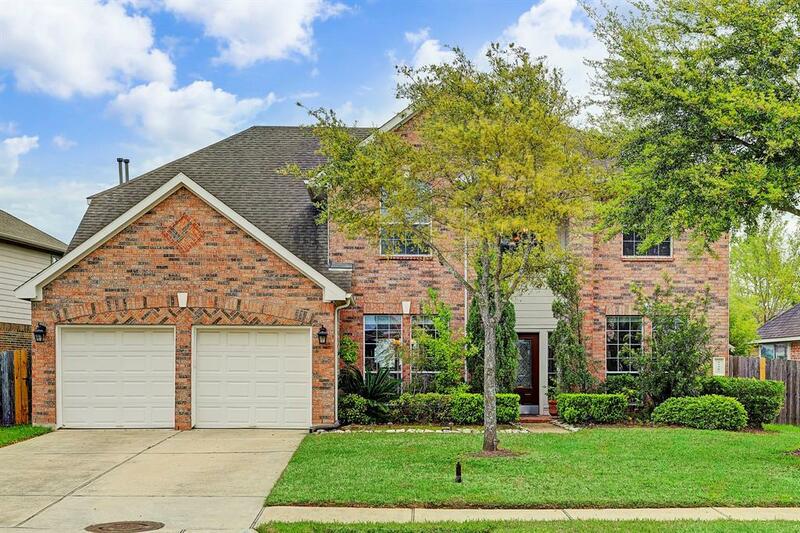 Extended entry with high ceilings, leading to the dining room and study with french doors. Gourmet kitchen with 42" cabinets with lots of storage place, tile floors, stainless steel appliances and island. Kitchen overlooks into the family room with gas fireplace and solid surface floors. 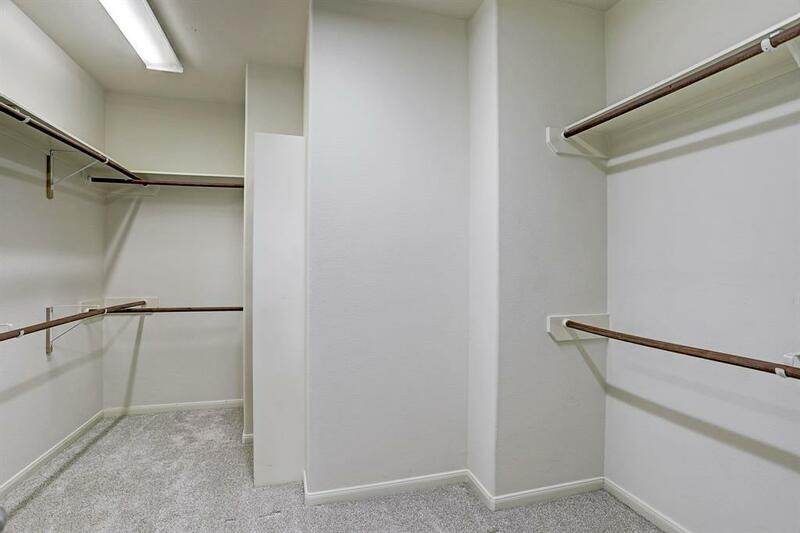 Master suite with walk in closet, garden tub, separate shower, and double sinks. Upstairs features secondary bedrooms and game room upstairs for entertaining guests. Private, lush backyard with stone patio and pergola. 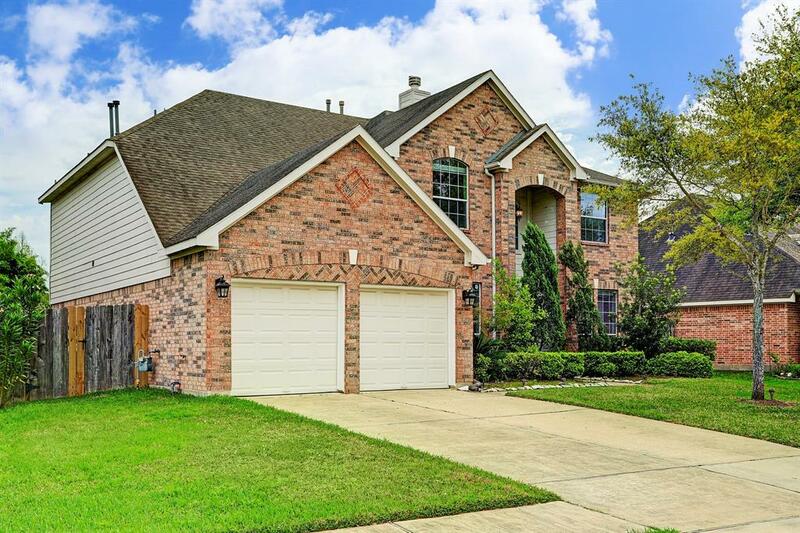 Great location with easy access to Highway 288 & Beltway 8! Call and schedule a private showing today!!! !